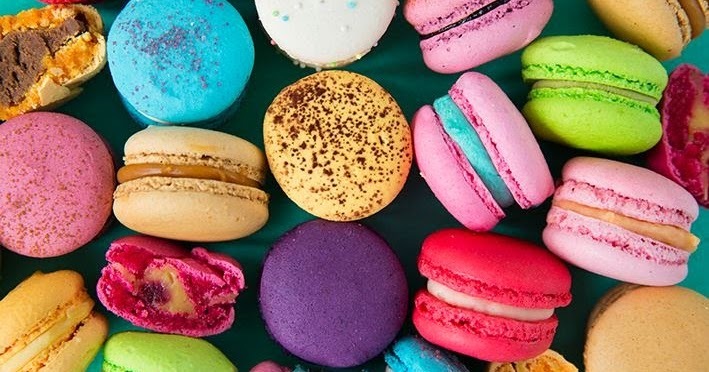 A macaroon is a type of small circular cake, typically made from ground almonds, coconut, and/or other nuts or even potato, with sugar, egg white, and sometimes flavourings, food colouring, glace cherries, jam and/or a chocolate coating. Alison Seagrave was formerly resident at The Berkeley, Knightsbridge, and was Head Chef at Harvey Nichol’s award winning Second Floor Restaurant and Brasserie for 3 years. Alison, who has previously cooked for Charles and Diana, the Queen and the Queen Mother on separate occasions, has certainly dealt with all manner of challenges in the kitchen.